YOUR SEARCH ENDS HERE! 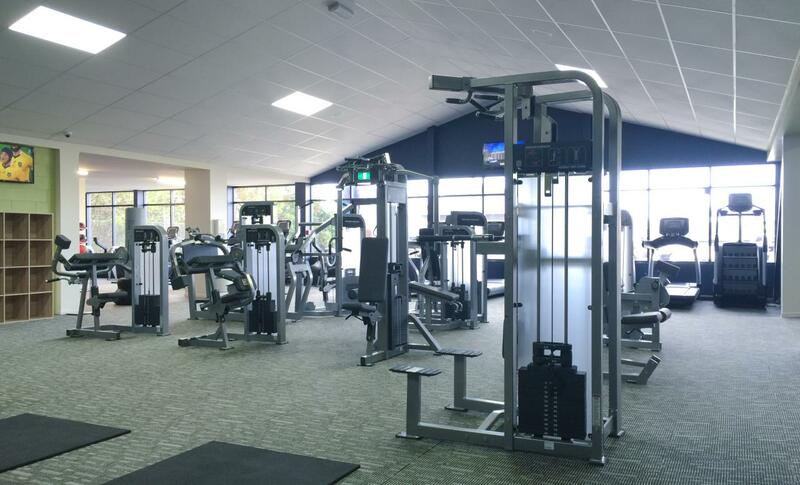 If you've been looking for a motivating environment with state-of- the-art equipment and facilities, with personable staff, then WE ARE the club for YOU! 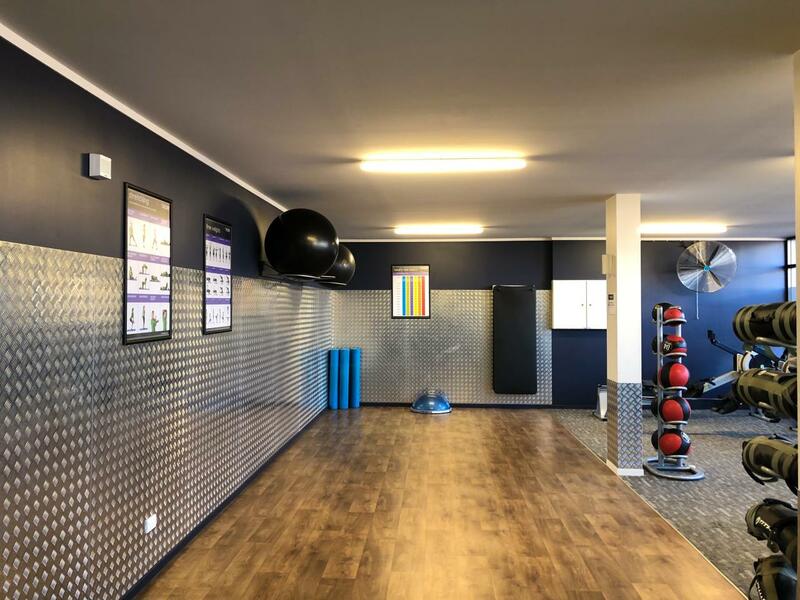 Whether you are a first time user of a gym, or have been training for years, our team here at Anytime Fitness Gisborne will help you reach your fitness goals! With 24-hour access to over 3,200 clubs worldwide, you'll never have an excuse to skip a training session again! Let's get you started - TODAY! 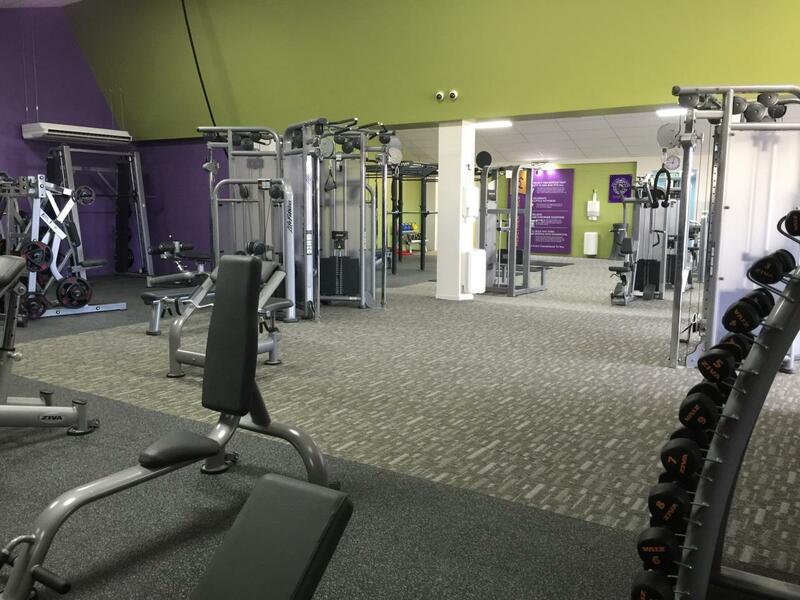 Anytime Fitness Gisborne runs Group Fitness Classes! 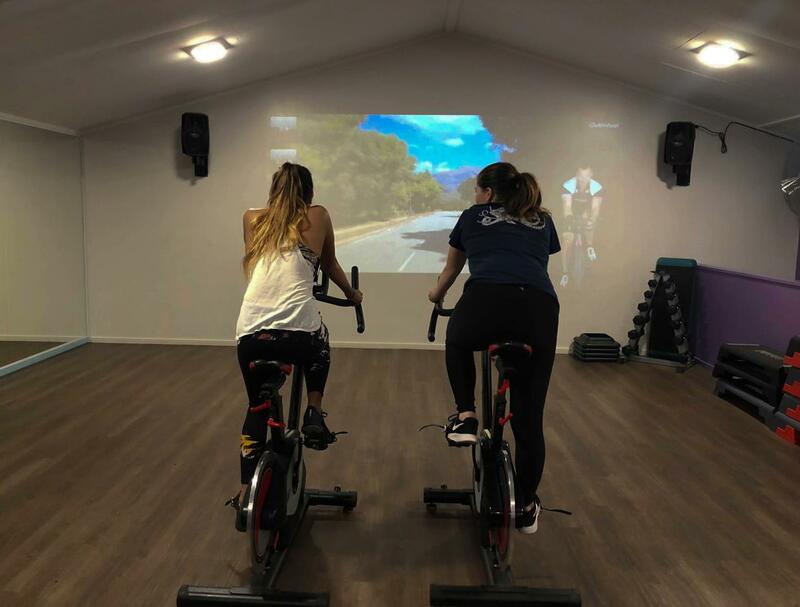 We have a great selection of Les Mills classes and other quality classes run by our qualified Trainers - 10 of which are ALWAYS FREEE! 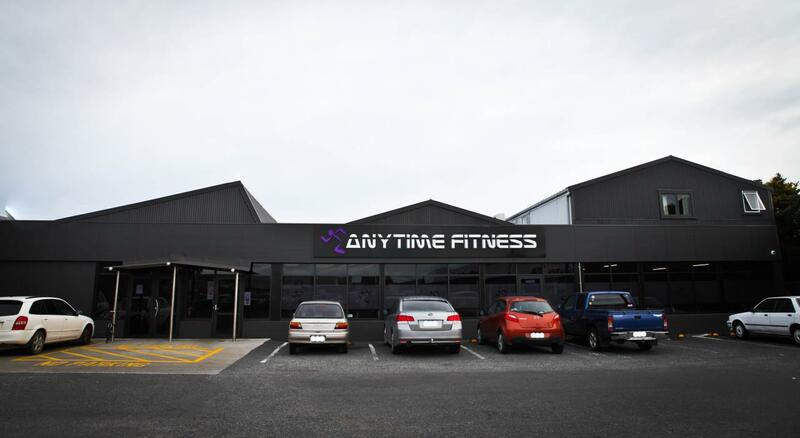 The best way to keep up to date with the going-on and offers is through our Anytime Fitness Gisborne Facebook page! LIKE US! Ephraim Co-Mangers our gym with his wife Arian. 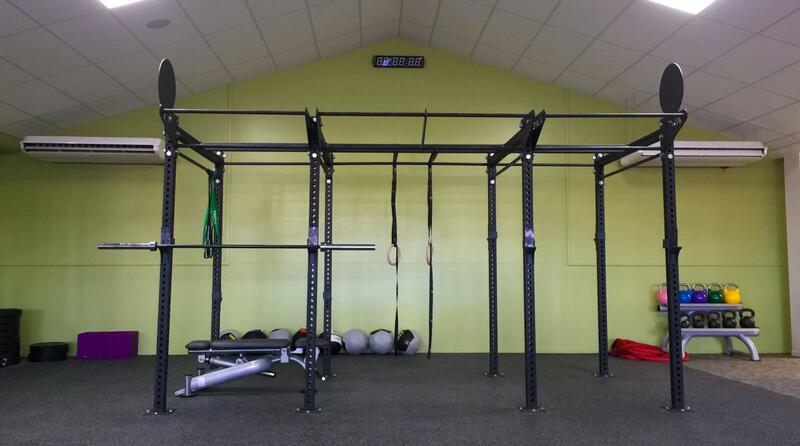 He is passionate about Health and Fitness and has a background in Personal Training. In February 2017 he had an accident which left him paralysed from the waist down. With determination and a "never give up" attitude, Ephraim believes he will someday walk again. He continues to train 6 days a week in the gym and is an inspiration to all who meet him. Arian comes to our Management Team with many qualities that defines what it means to be committed, loyal and trustworthy. She knows the value of hard work and perseverance. She lifts and encourages all those she meets with her caring nature. She has a passion for keeping herself fit and healthy and encourages others to do the same. Victor joins our team with 10 years experience in the field of Health & Wellness. His qualifications include Personal Trainer and Rehab Coach. He is dedicated to helping people get started with achieving their health and fitness goals. Keegan is a competitive bodybuilder who spends many long, hard hours training in the gym. His focus and commitment to his personal goals is admired by many. His energy and enthusiasm to help others on their fitness journey is what we love about Keegan! Trudy is a world class Body Builder, Personal Trainer and Group Instructor. She is a fitness professional who has been involved in exercise prescription and instruction for 17 years. She motivates her clients by setting goals and providing feedback and accountability back to them. Her passion for health and fitness is infectious. Her motivation and drive helps others achieve their goals. Sam has a background in Personal Training for the past 5+ years. 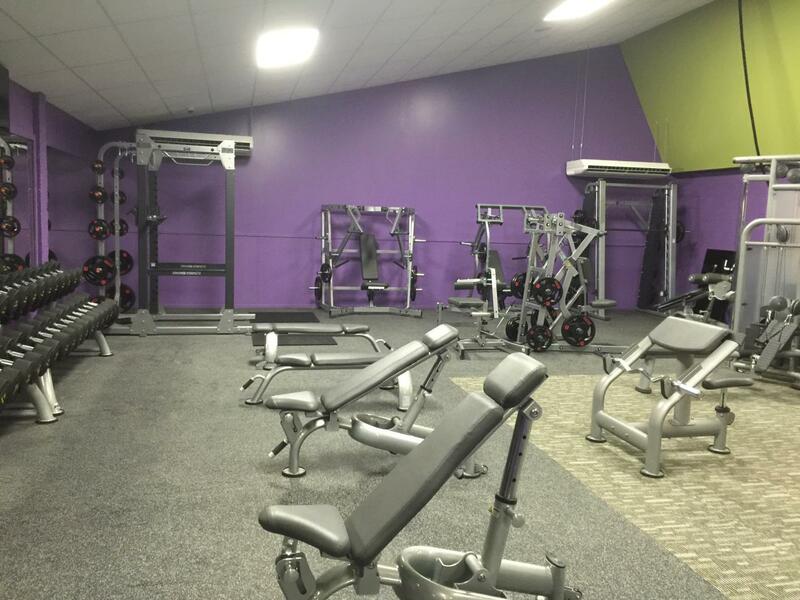 As a qualified trainer, he specializes in weight loss and strength based training. He is passionate about helping others achieve their health and fitness goals by providing the tools they need to live a healthier, fuller life.